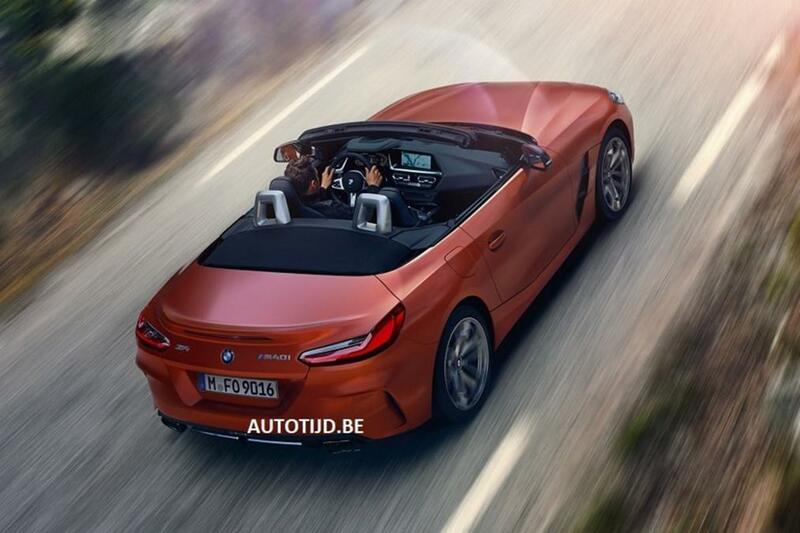 More photos of the upcoming BMW Z4 roadster have leaked out prior to the car’s reveal. 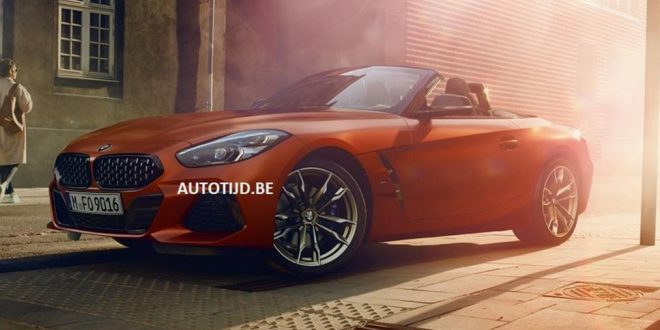 The new shots, which look to be official images, give us our best look at at the next Z4. Since other shots have leaked in the past, including the car’s design patent, it’s quite easy to confirm the above car is indeed the Z4. 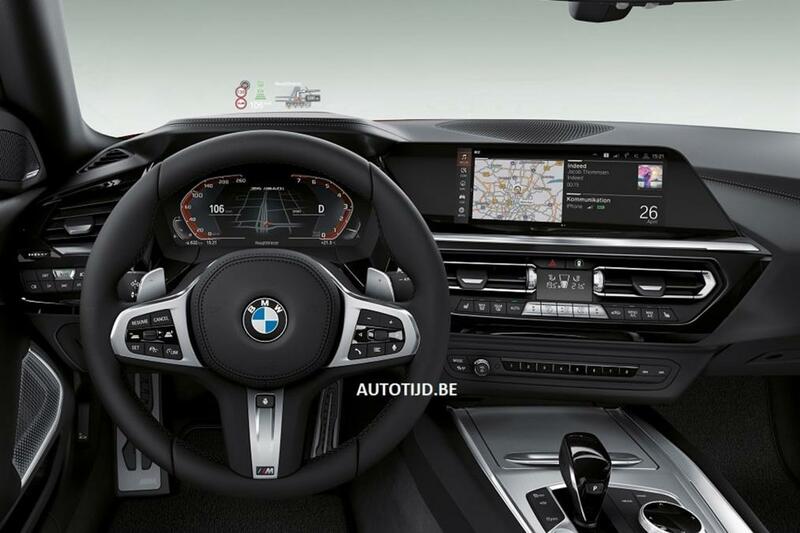 As expected, the car appears to have significant design influence from the new 8 Series and is extremely close to the Z4 Concept that BMW showcased a year ago. Minor changes, such as more production-ready exterior mirrors, are visible changes from the earlier concept. The new Z4 is expected to be powered by your choice of BMW’s turbocharged 2.0-liter four-cylinder or 3.0-liter inline-six. That power will likely flow through an eight-speed automatic or a six-speed manual gearbox. Both powertrains and other components will be shared with the upcoming Toyota Supra, which has been jointly developed alongside the Z4. BMW is expected to formally reveal the all-new Z4 later this month at the Pebble Beach Concours d’elegance event. IMO, BMW has a mixed track rrecord when it comes to sports car design. The M1 and Z8 are iconic masterpieces. The Z1 is an original that is full of interesting ideas. But the rest mostly took whatever the then-current BMW design themes were and just cranked the volume up a bit. 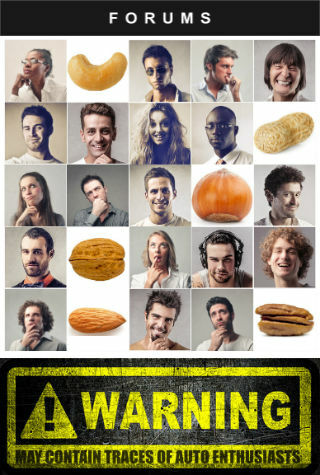 Some to better effect than others. This seems to fall within the later realm. In photos, at least, it's a bit meh. Strong portions might make it more dramatic in person. I will have to see more not sure on those headlights.